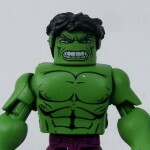 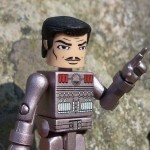 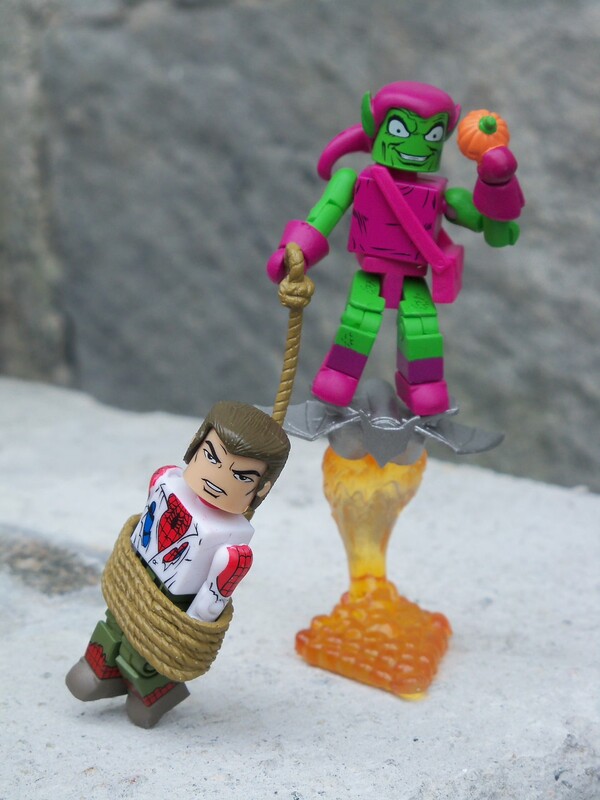 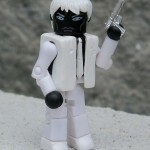 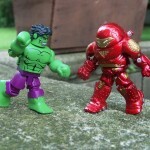 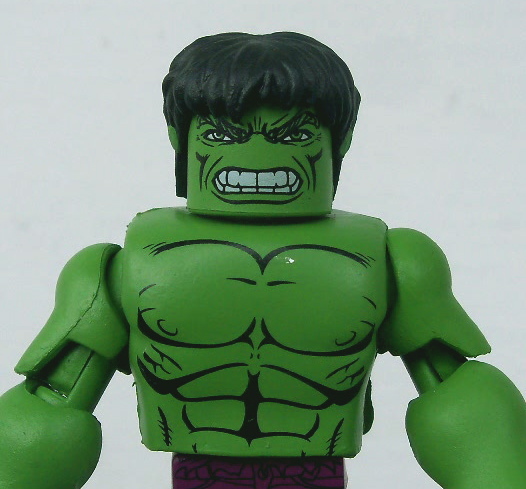 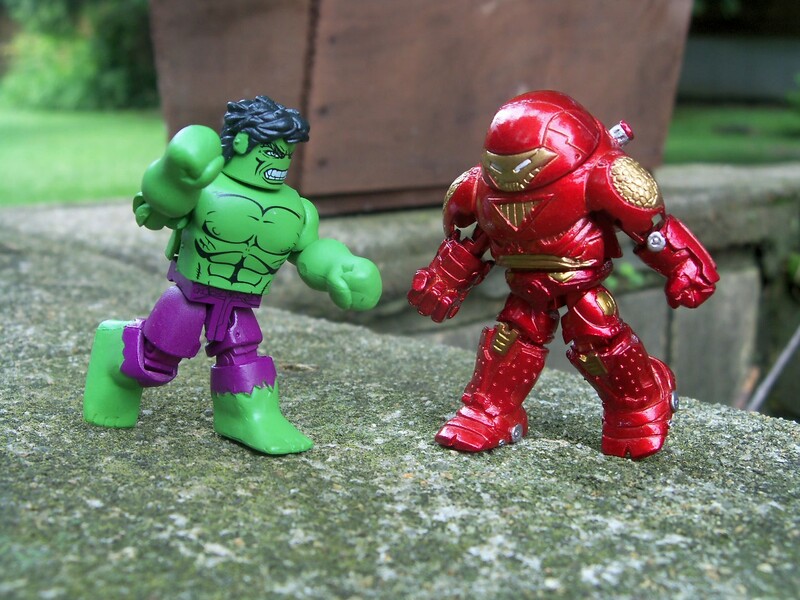 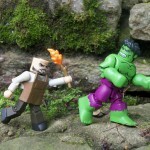 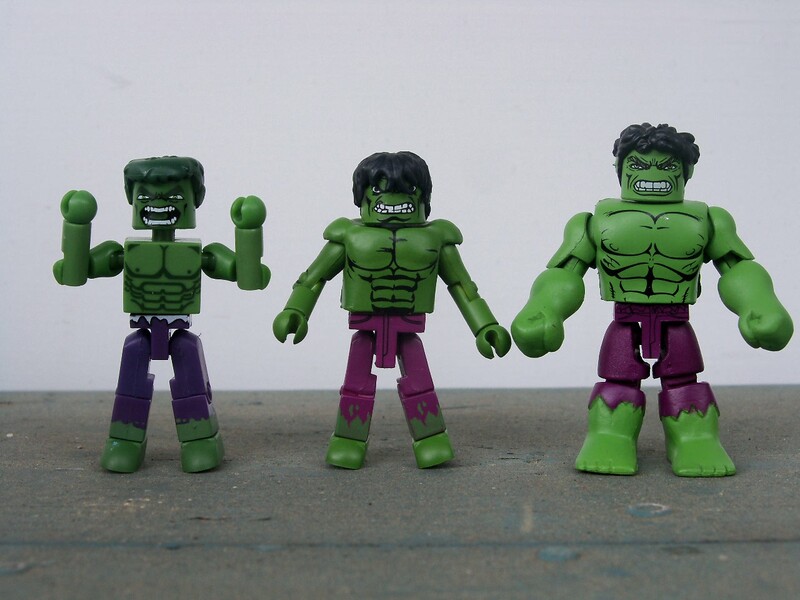 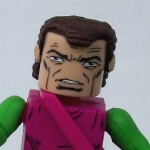 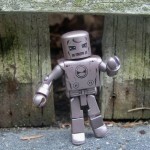 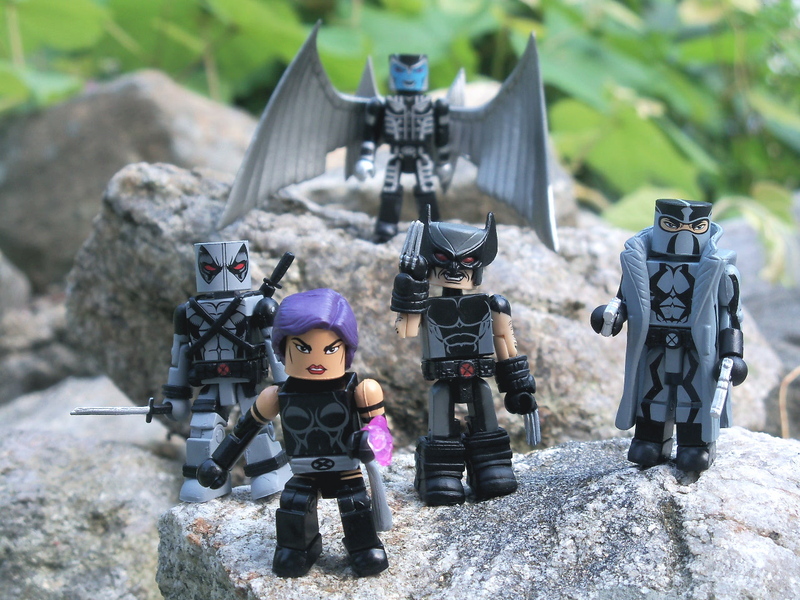 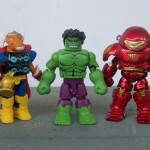 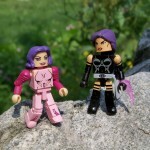 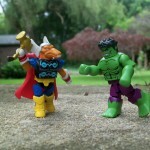 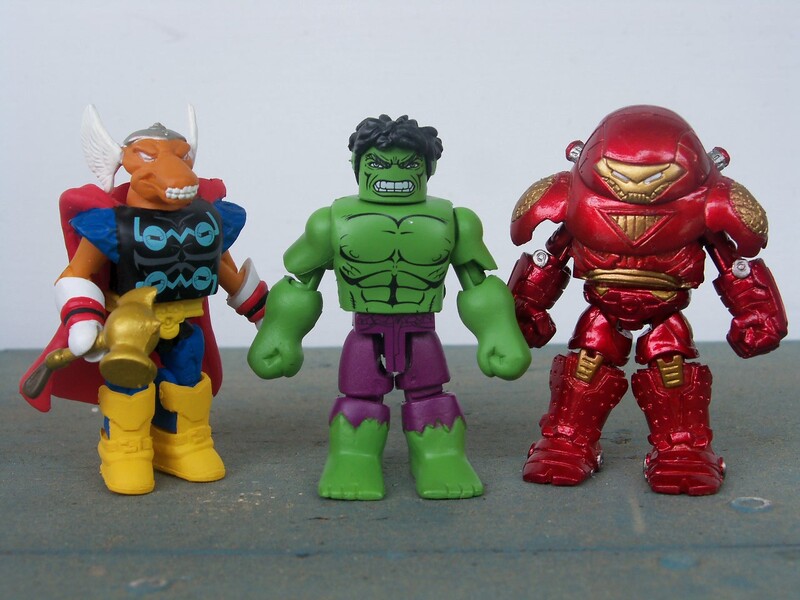 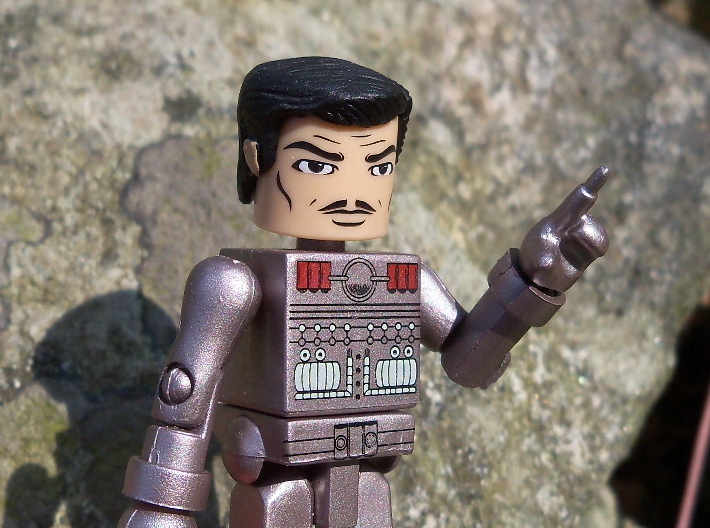 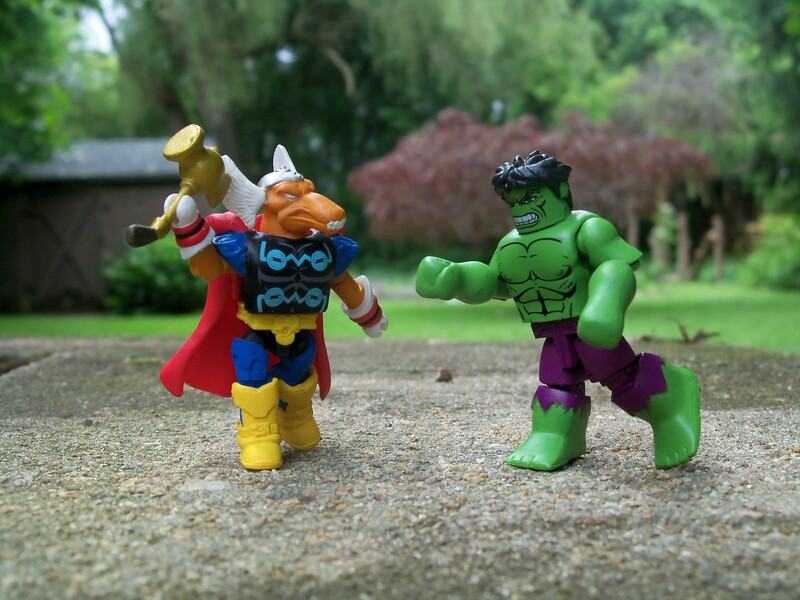 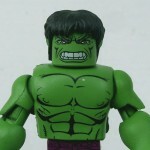 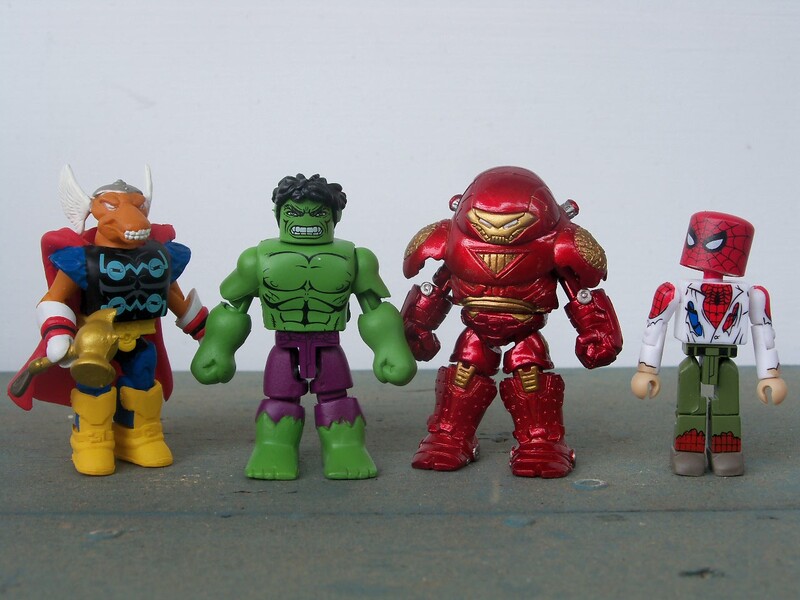 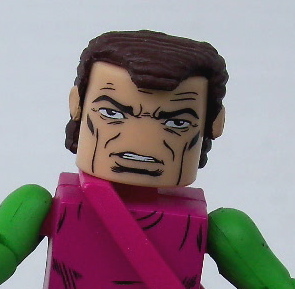 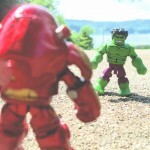 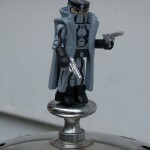 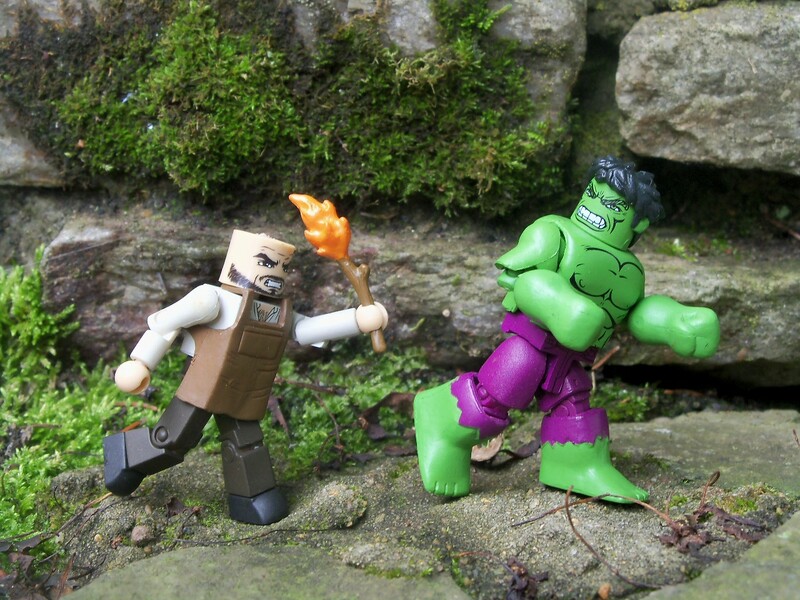 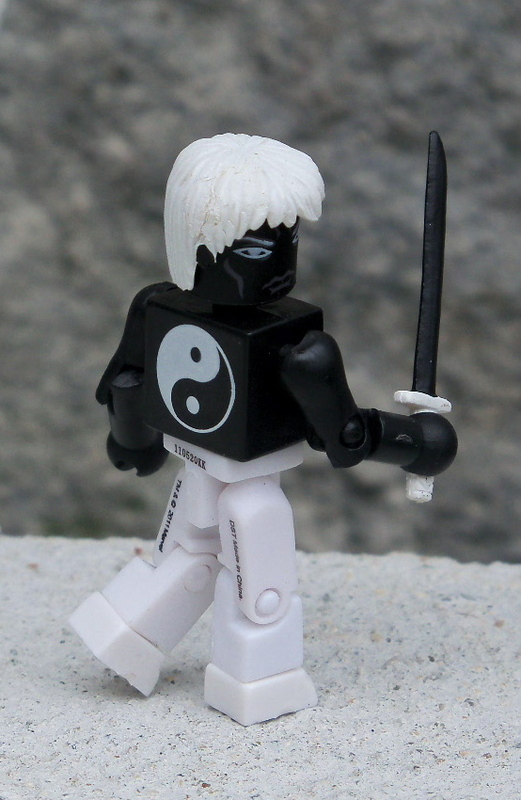 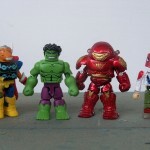 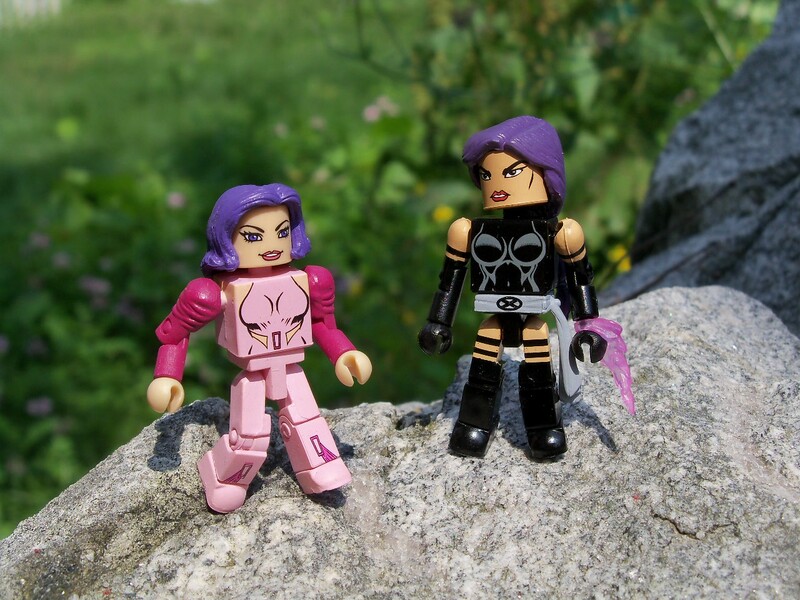 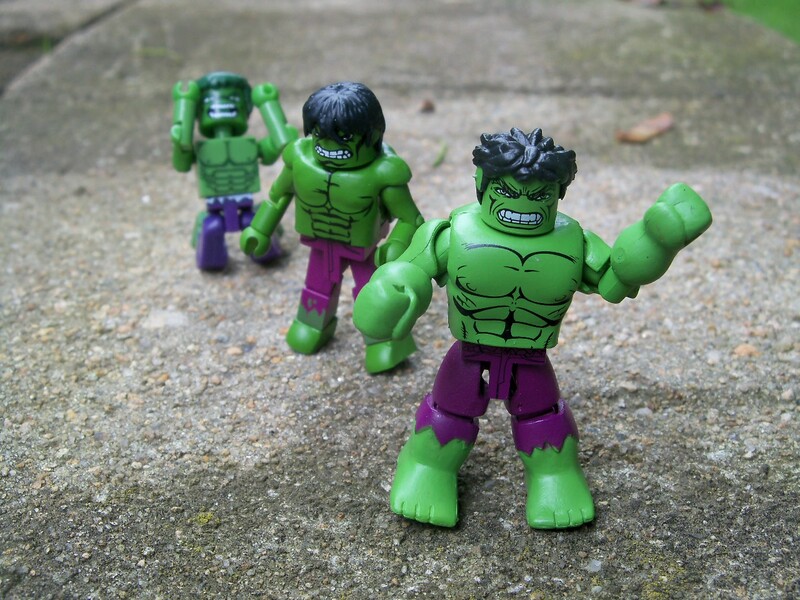 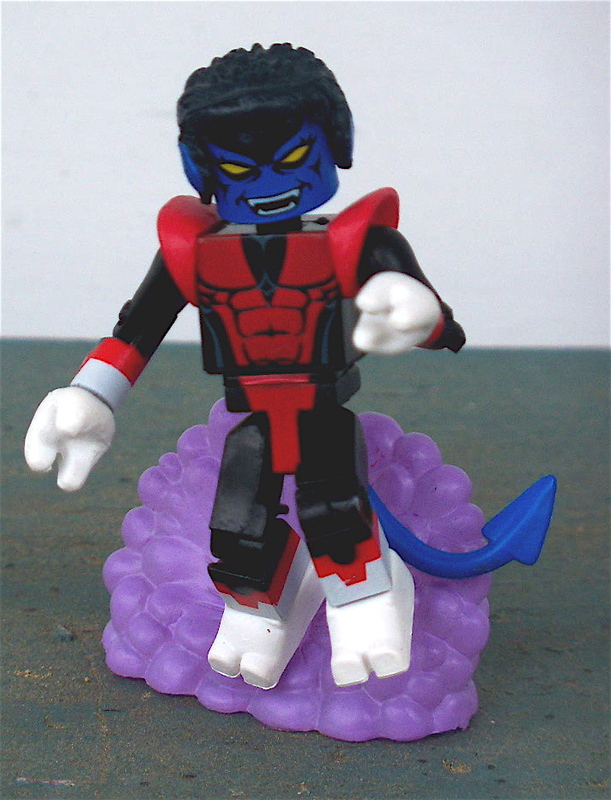 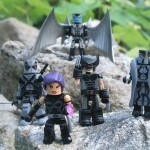 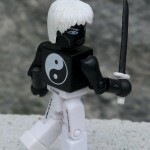 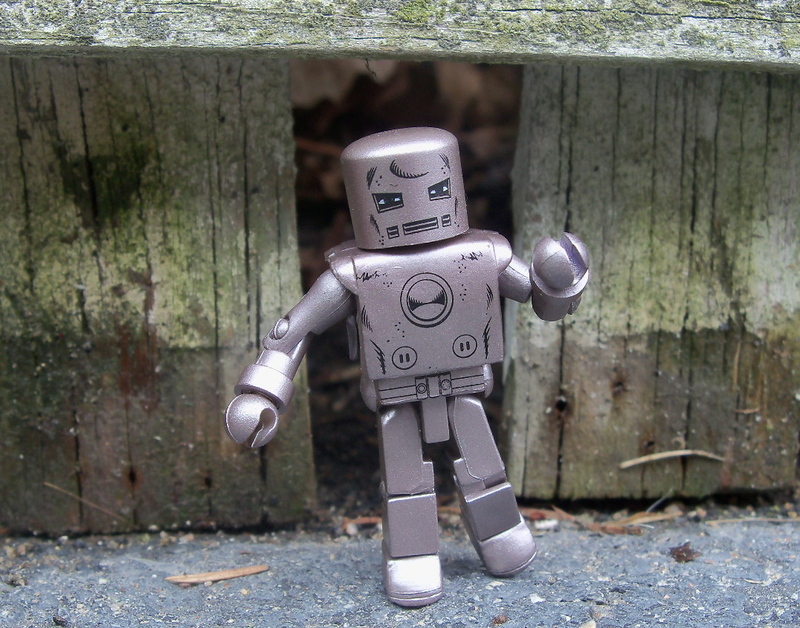 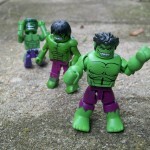 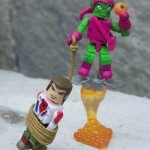 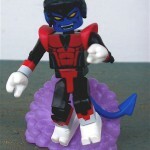 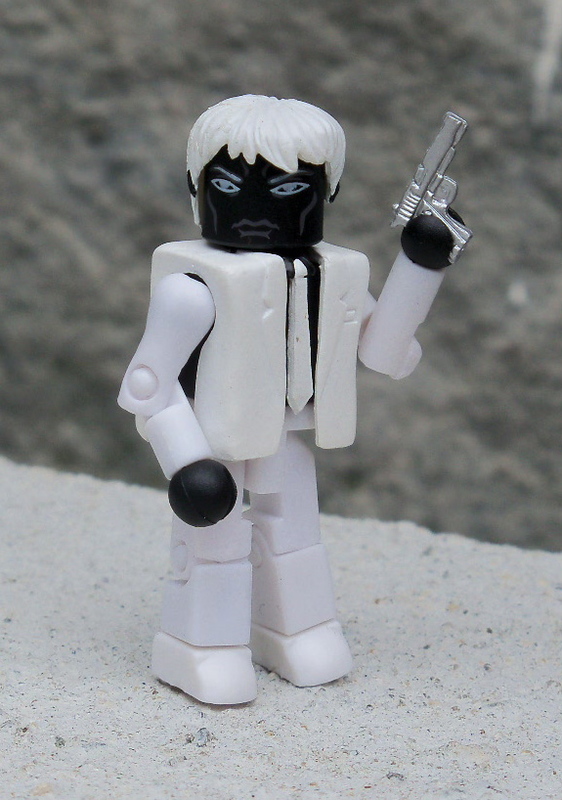 Art Asylum has posted a bunch of new photos of Marvel Minimates Toys “R” Us Wave 11. 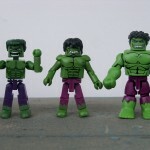 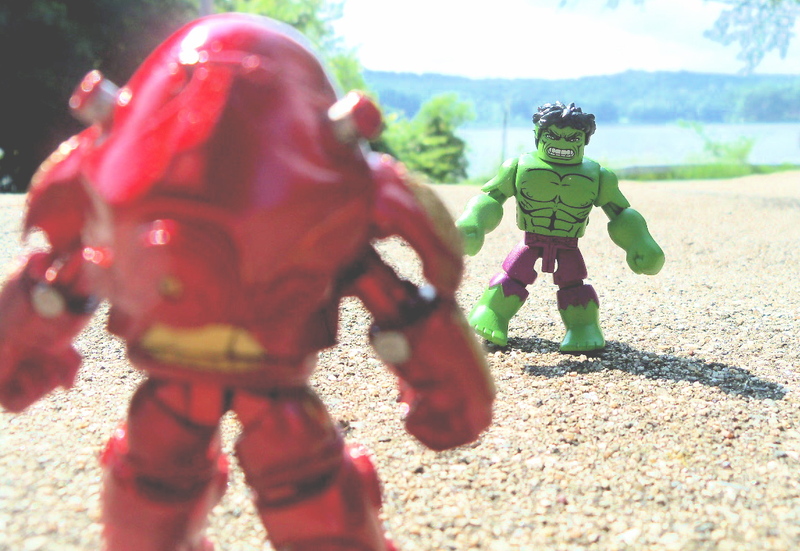 That new Hulk looks good, clever way around not being able to use the bigger bodies. 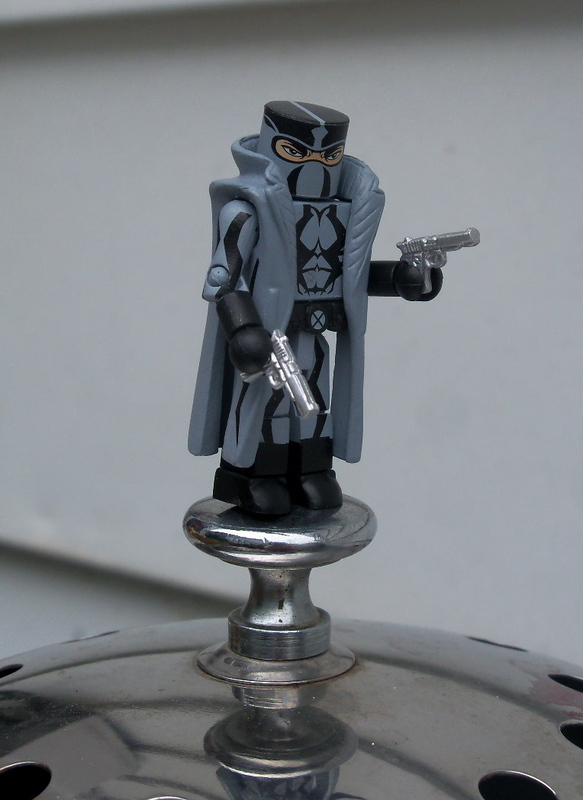 I really dig Fantomex, and I realllly really love that old school Iron Man.